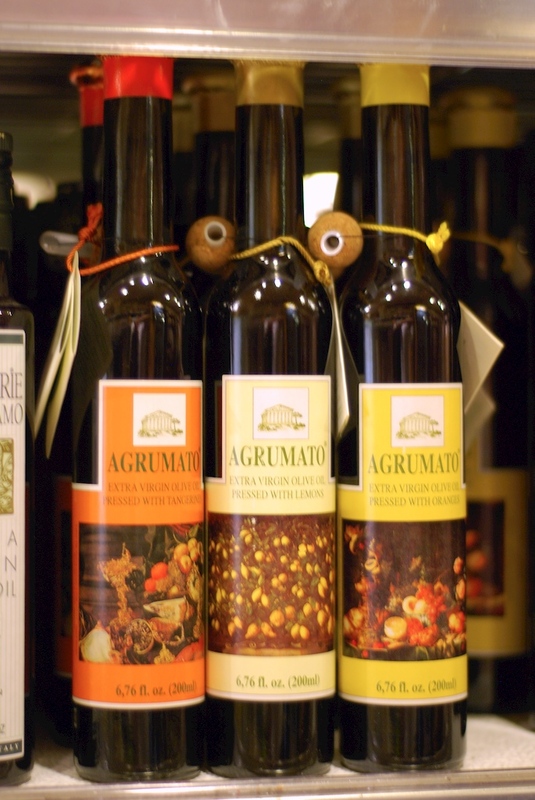 You know olive oil is a healthy choice, but which ones are right for you? The best choice depends on your personal taste and how you plan to use it. Here are the facts to help you choose the right oil for you! Along with pictures and descriptions of my favorite olive oils. making it particularly flexible and well loved my many. A GREAT value and one of our best-selling oils. Olive oils do not differ in the types or amount of fats they contain. The differences are in their tastes, aroma and cooking characteristics, which is determined by quality, olive variety, ripeness at picking, how they are extracted and the specific blend (or single variety) of olives. There are many legal classifications of olive oil, but the only ones worth concerning yourself with are Premium Extra Virgin and Extra Virgin Olive Oil (avoid virgin, refined, pure or pomace oils, they are of low quality and just don’t make sense). Extra Virgin Olive Oils come from the freshest picked olives (rather than olives off the ground, or those starting to spoil) so they have the lowest acidity level – a major quality factor! These premium oils are always ‘first cold pressed’, crushed and squeezed under high pressure to remove the oil (rather than using heat or chemicals to extract oil). than many oils I’ve tasted at 3 times the price! Choosing is all about taste! Olive oil tastes are described in a few ways. Full flavored to intense olive oils taste ‘green to grassy and herbaceous’ and even ‘peppery’ (especially in the back of your throat after swallowing). Medium flavored oils are often described as ‘fruity’. And mild to soft characteristics are often called ‘buttery’. Color is an indication of flavor – in general darker oils come from greener olives, tend to have stronger flavors and are better with stronger tasting foods. Lighter colored oils tend to come from riper olives, offering mild to buttery flavors and pairing nicely with lighter foods. The difference has to do with the olive variety, ripeness and how the different flavor profiles are blended. The vast majority of oils are blends – producers work hard to develop what they feel is the best taste and to keep it consistent from year to year. 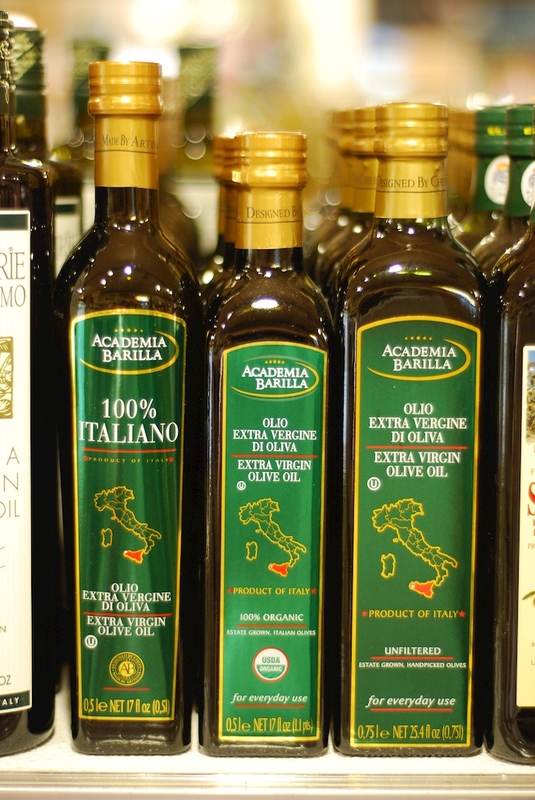 Note – ‘Light’ olive oil is not lower in fat, rather it is blended to have a mild flavor. 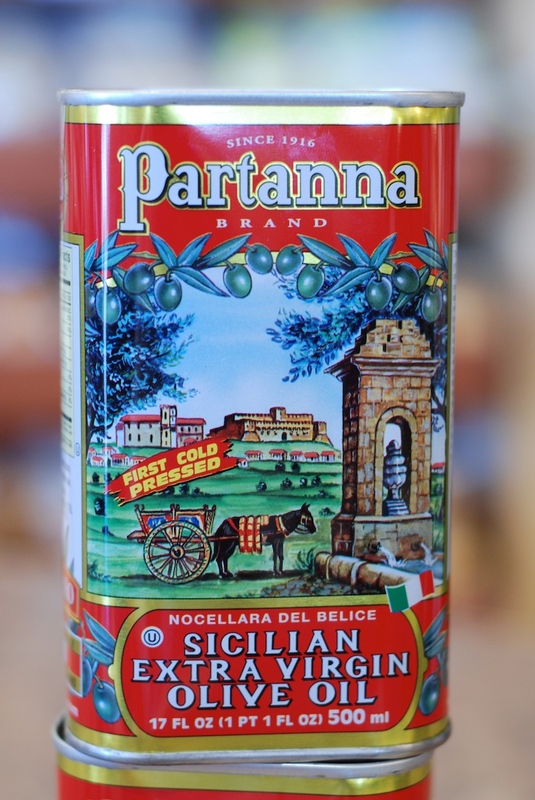 Extra Virgin olive oil is a mainly condiment for table use – drizzling over bread, cheeses, salads, vegetables, fish and meats, or for making tasty and healthful dressings and marinades. a great choice for drizzling over beef, bitter greens and strong cheeses. Generally speaking, Extra Virgin Olive Oils have low smoking (burning) temperatures, steering some chefs away from use in cooking. However, many chefs do all their cooking with Extra Virgin Olive oil; reasoning that the superior flavor offsets the inconvenience of cooking at low temperatures. Any EVOO works great for low temperature cooking (less than 300°). For pan browning, roasting and grilling between 300-400°, I suggest Picual Olive Oil; with a smoke/burn point around 400°, it performs beautifully in the pan or when roasting meats. 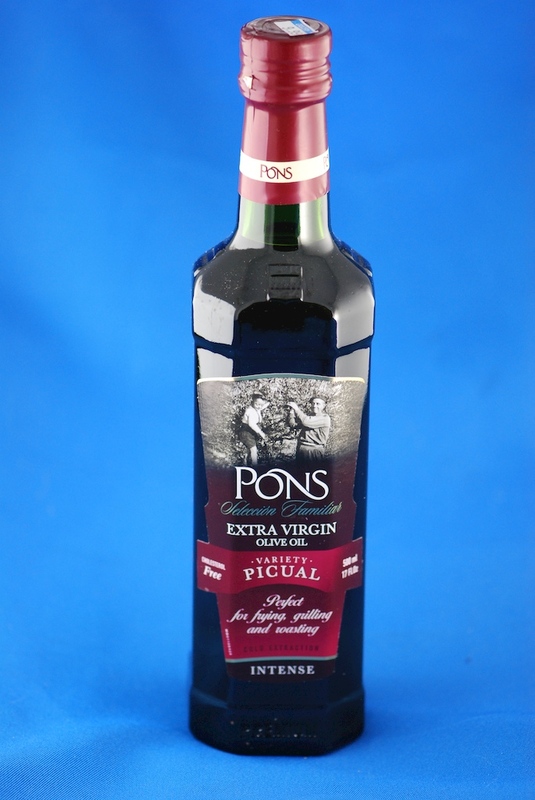 Picual is a single variety of olive from Spain – and a personal favorite for both taste and cooking performance, we usually have it available at Tony’s (but can be hard for us to locate at times). All oils contain the same amount of fat (about 13 grams per TBS). When it comes to health, it’s the type of fat that makes a difference. vegetables, fish, chicken, pork or in dressings. Monounsaturated and Polyunsaturated fats are ‘Good Fats”, reducing overall cholesterol levers, specifically LDL (bad), while increasing HDL (good). Olive oil offers ‘good fats’ as do canola, nut, seed, safflower, sunflower, soybean and avocado oils, as well as oils from fatty fish like salmon, mackerel, trout and sardines. Saturated fats are ‘bad fats’ and include animal fats, as well as tropical oils like coconut, palm and cocoa butter. These fats perform beautifully in cooking and taste great, but should be limited. Trans Fats should be avoided! They perform beautifully in fried and processed foods, but they are the worst of all for your health, raising LDL and lowering HDL. Avoid foods that contain hydrogenated fats, common in fried and fast foods as well as processed foods like cookies, crackers, baked goods and more.